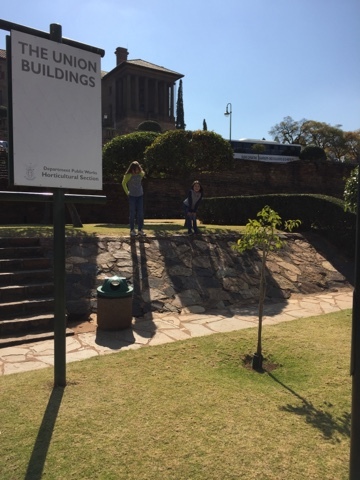 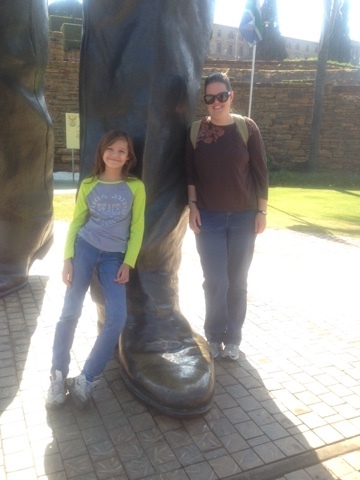 This is the Capitol in Pretoria where the famous Nelson Mandela statue stands. 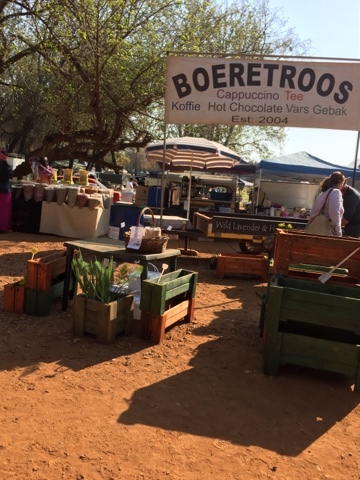 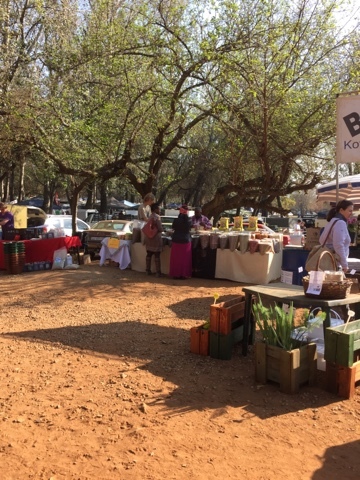 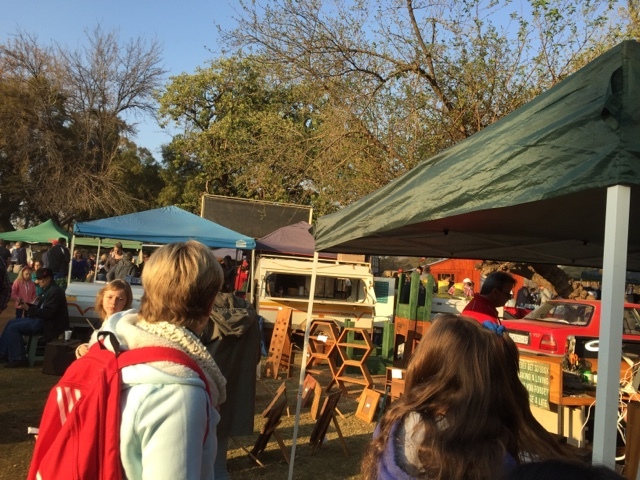 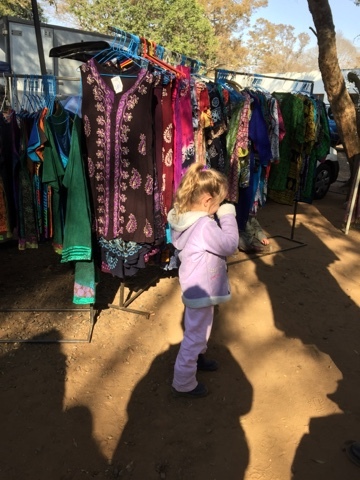 On Saturdays in Pretoria, they hold a giant farmer's market, full of produce, Afrikaans music and treats, coffee and crafts. 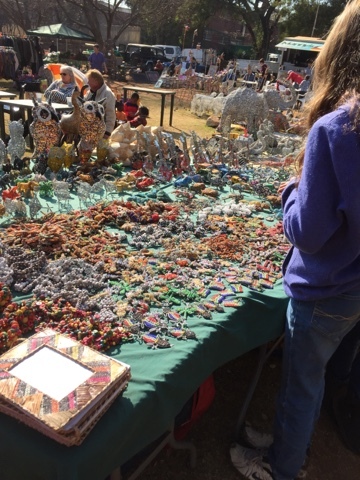 It reminded me a lot of the Portland market, but with less tye-dye. 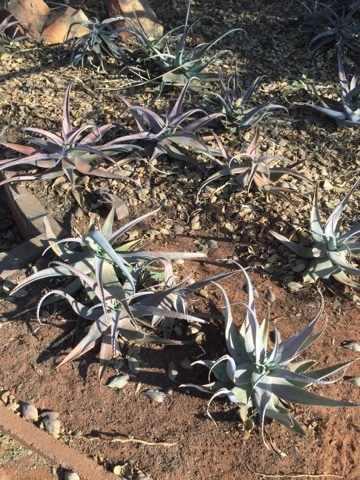 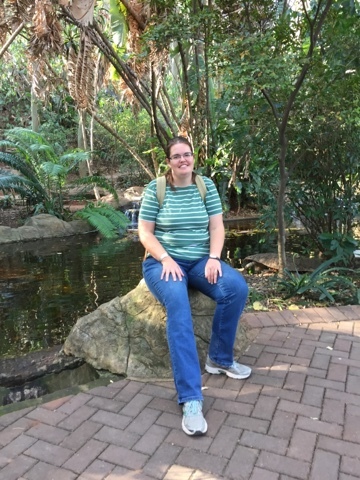 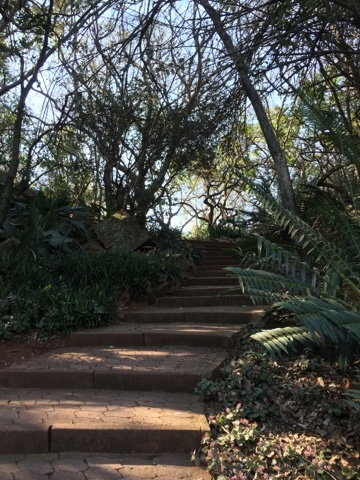 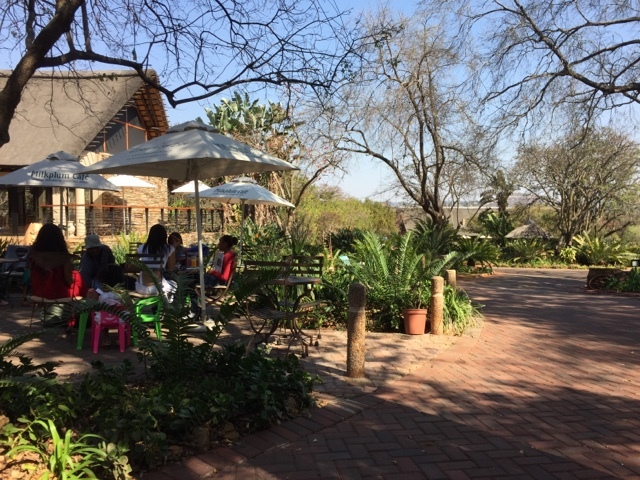 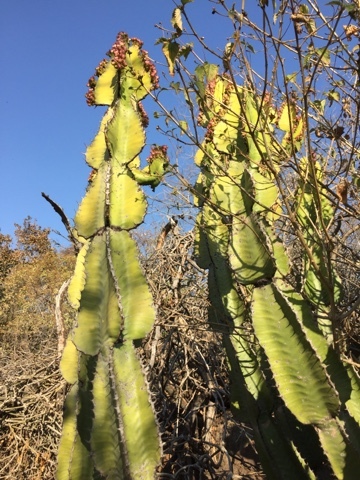 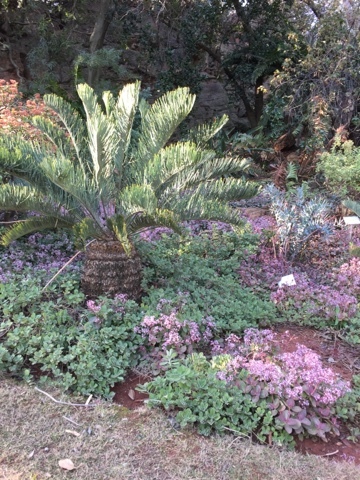 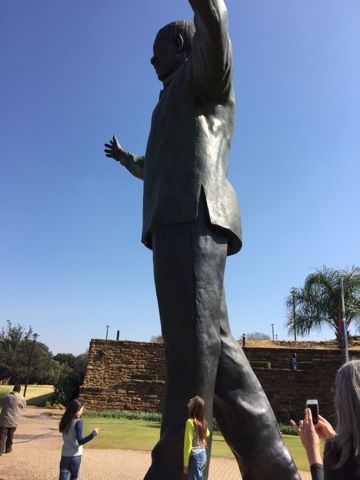 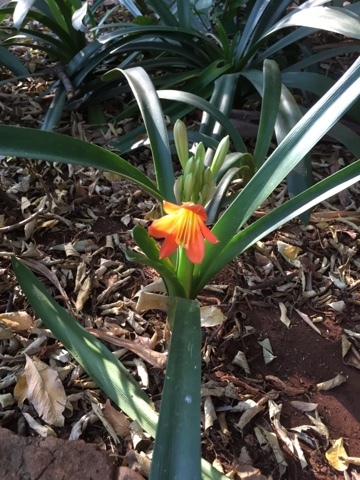 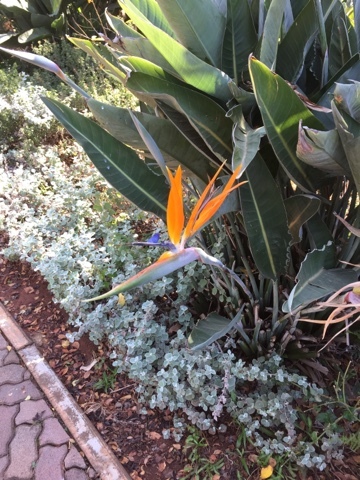 The National Botanical Gardens in Pretoria was one of those gems that the locals know about but the tourists seldom find. 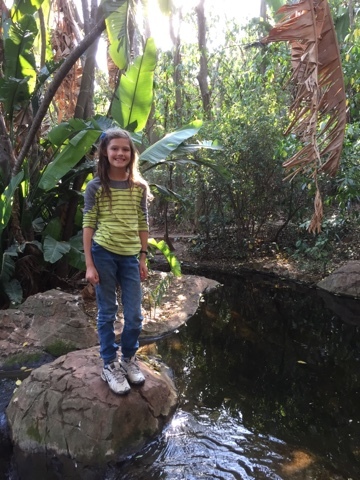 It was gorgeous and peaceful, and we had a lovely hike there, along with a lunch at the cafe.